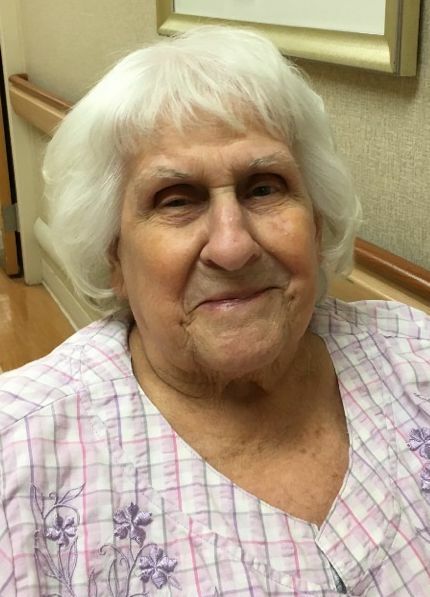 Clara V. Ketner (nee Brown), 93, of Williamstown, passed away on Thursday, March 21, 2019 at her home. Beloved wife of the late Pierson Ketner. Devoted mother of Clara Canavan, Eileen Monahan, Jack (Susan) Ketner, Betty (late Walter) Bates and Barbara (late Joe) Rowan. Dear sister of the late Anna DeLorenzo, the late Raymond Brown, the late Elizabeth Gallen, the late Adrian Brown, the late Myra Steck, the late Evelyn Camac, the late William Brown and the late Ruth Brown. Loving grandmother of 13 grandchildren, 21 great grandchildren and great-great grandchildren. Relatives and friends are invited to her viewing on Tuesday, March 26th from 8:30 – 10:00 AM at the Bell-Hennessy Funeral Home, 420 S. Main St., Williamstown. Funeral Services will follow at 10:00 AM. Interment Beverly National Cemetery, Beverly, NJ. 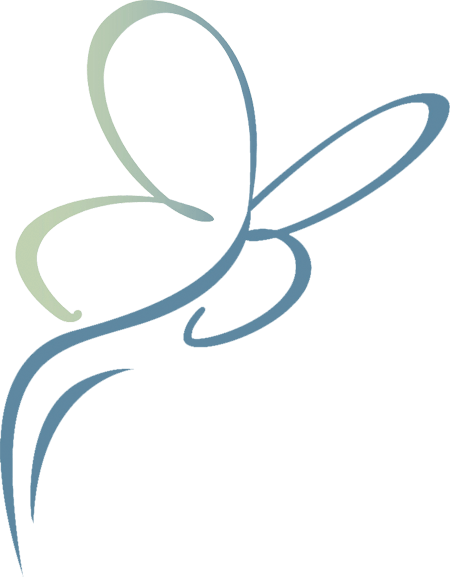 In lieu of flowers contributions may be made to Cystic Fibrosis Foundation @ www.cff.org.